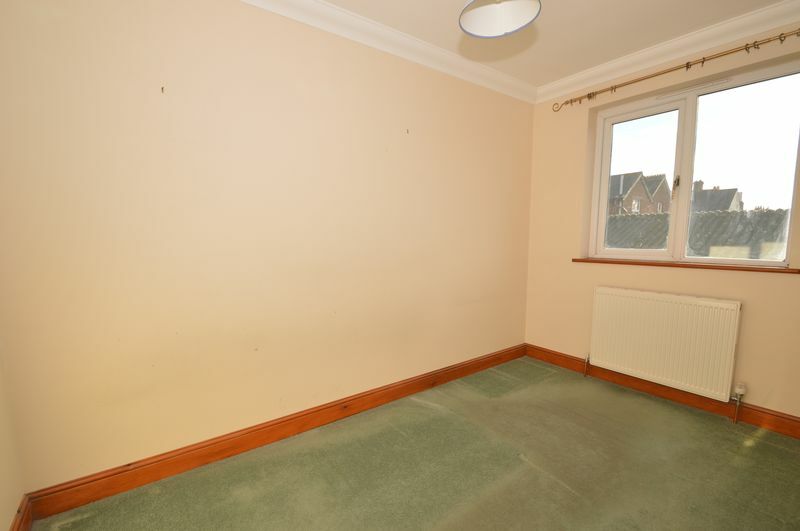 This modern three bedroom semi has come to the market with the benefit of being offered chain free. 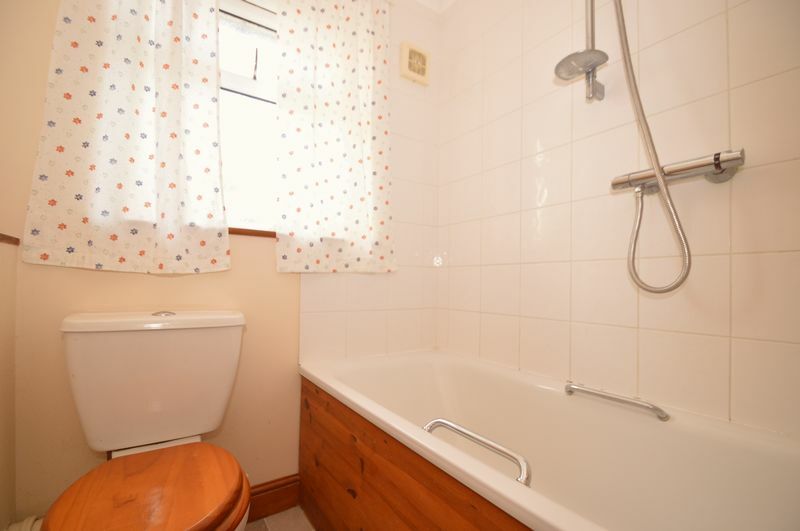 Briefly the property comprises of a lounge, kitchen, bathroom, downstairs WC and three bedrooms. 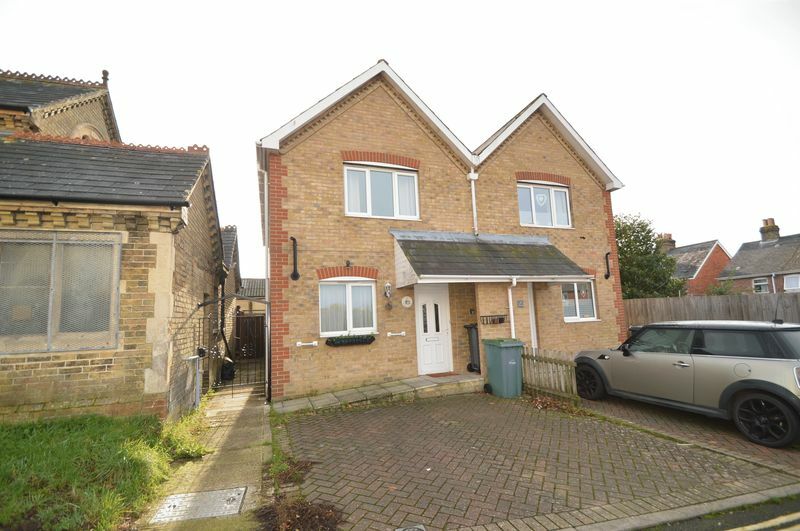 Other benefits include low maintenance rear garden and parking for two cars to the front of the property. 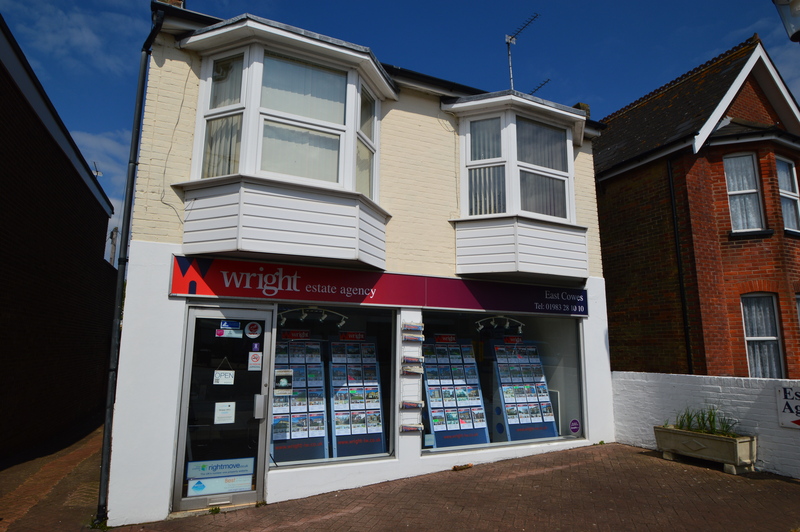 Within walking distance is the town of East Cowes with its array of shops, medical centre, bus and ferry connections. 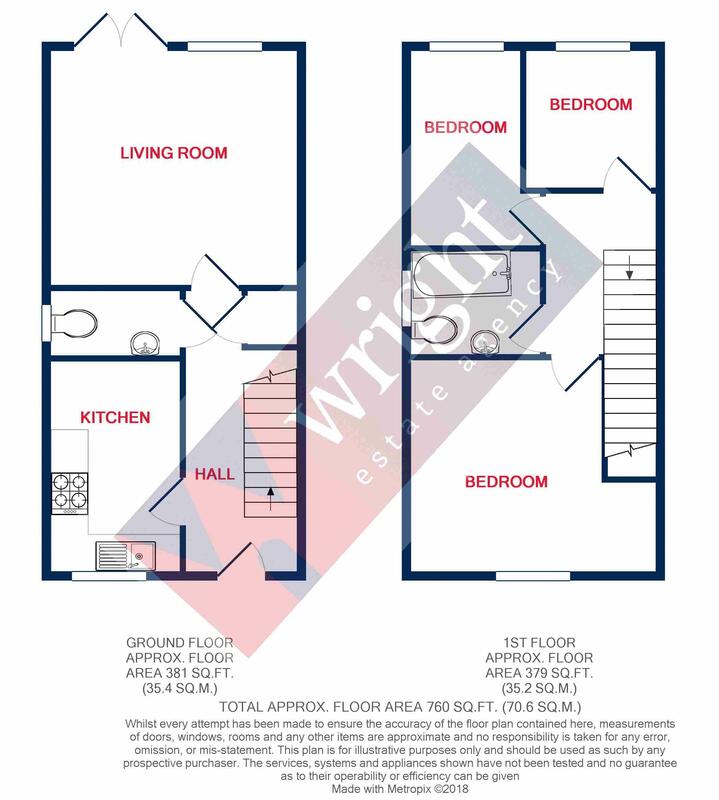 For more information or to arrange a viewing, please contact The Wright Estate Agency on 01983 28 10 10 today. Radiator. Access to all downstairs rooms. Stairs off. Cupboard under the stairs. Double glazed window to front with stainless steel sink unit under. A range of wall and floor mounted units with work surfaces over. Tiled splash backs. 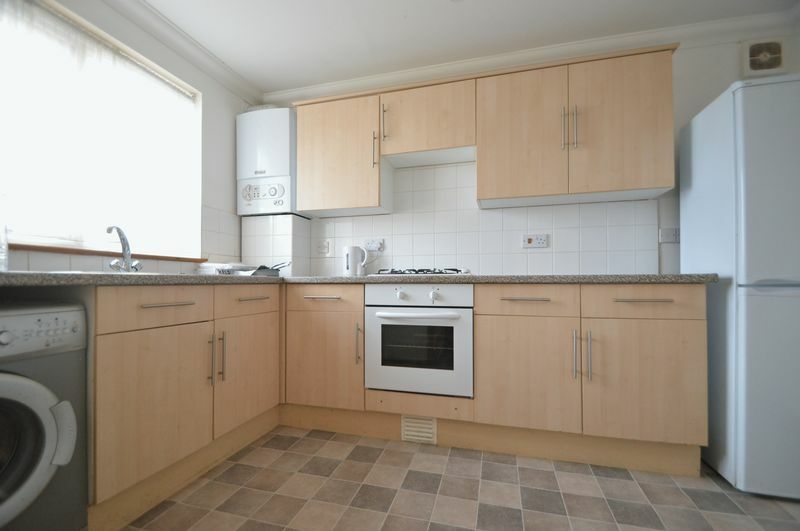 Gas hob and electric oven. 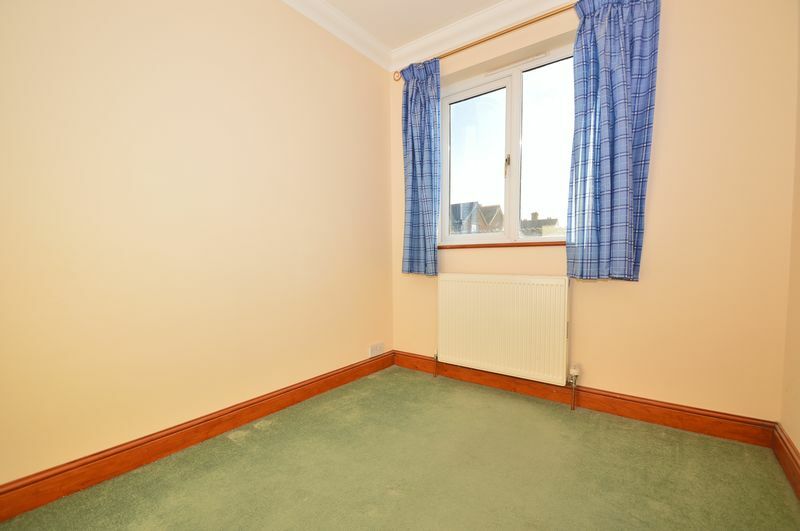 Space for washing machine and fridge/ freezer. Radiator. Wall mounted boiler. Double glazed window to side. Low level WC. Pedestal wash hand basin. Extractor fan. Double glazed French doors to rear, leading to the courtyard garden, with adjacent double glazed window. Radiator. Electric fire set in marble effect surround with wooden mantle over. Enclosed courtyard garden to the rear of the property. Wooden shed. 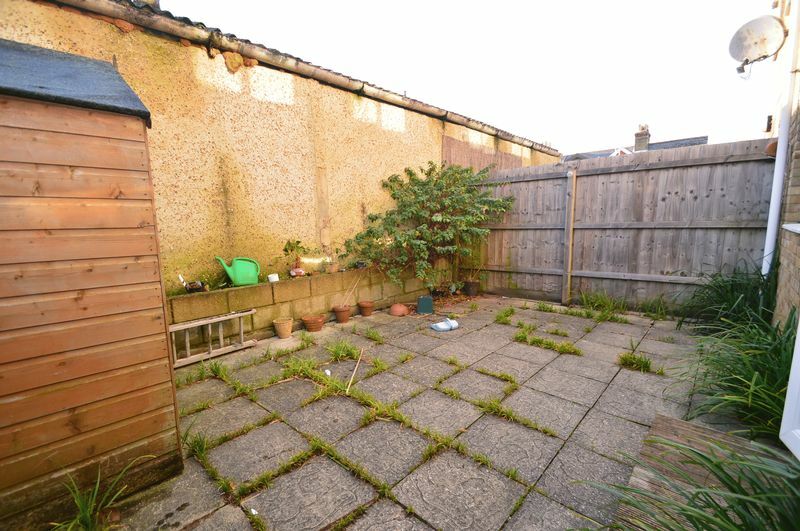 Ideal for someone looking for a low maintenance garden to enjoy. 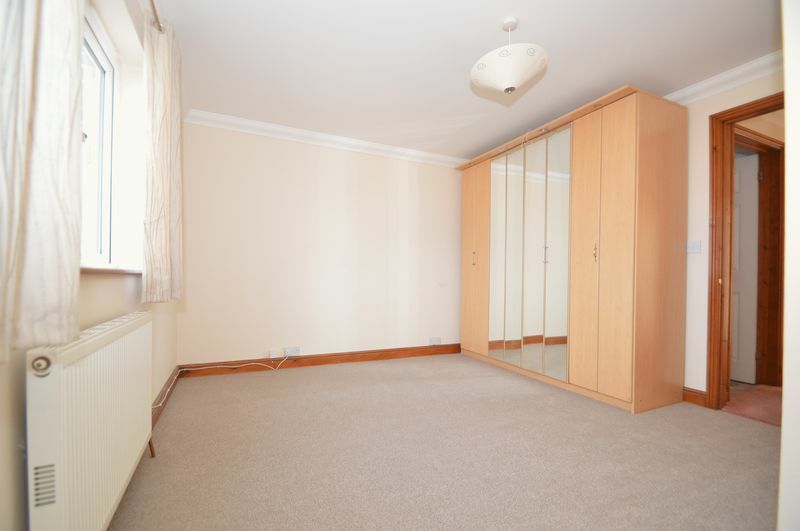 Access to all upstairs rooms. Access to loft. Double glazed window to side. Panelled bath with shower over. Low level WC. Pedestal wash hand basin. Part tiled. Extractor fan. 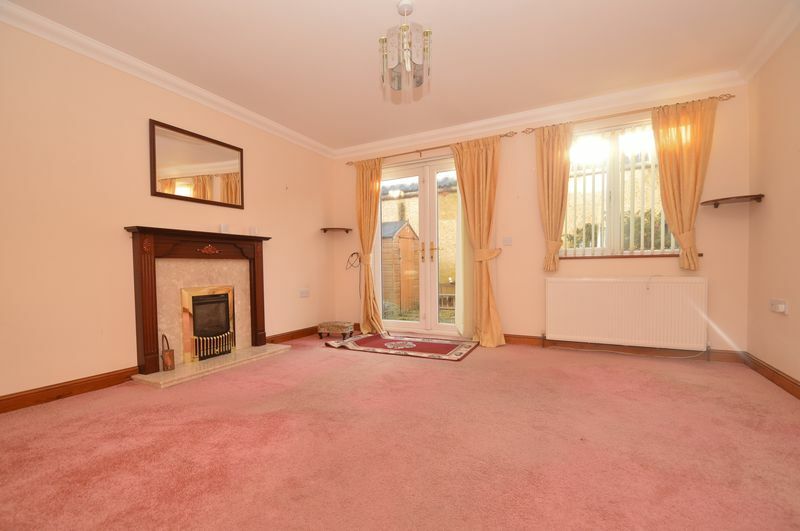 A brick paved hard standing is situated to the front of the property with parking for 2 cars. If you live in PO32 postcode areas don’t forget our ‘Collect 2 View’ service. We will collect you from your home and drive you to view our properties then take you back home again. A complete door to door service!